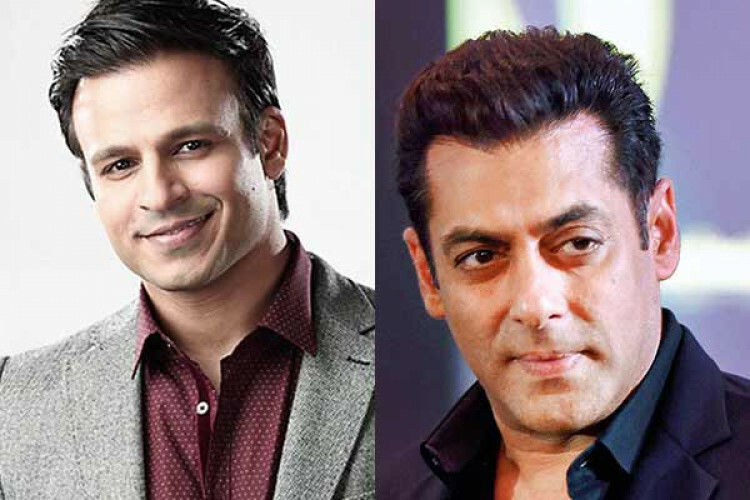 During an interview, actor Vivek Oberoi was asked if Salman Khan is given a truth serum what will be the one question he would like to ask him? he replied, "Do you truly believe in forgiveness?'' His reply indicated to the fact that Vivek still seeks forgiveness from Khan for accusing him a long time back of drunkenly calling him 41 times in the night & threatening to kill him. Vivek is not yet over with the chapter.